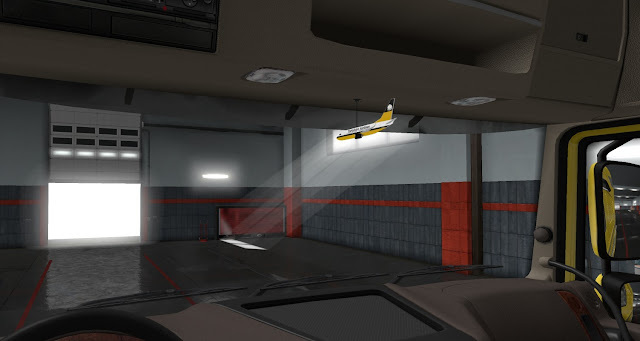 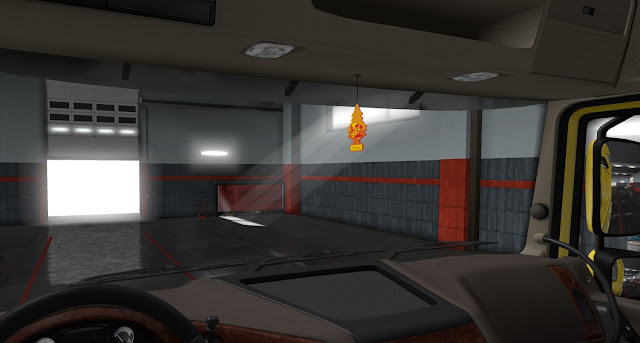 This mod includes a selection of Air Fresheners & hanging toys for all SCS trucks in Euro Truck Simulator 2. 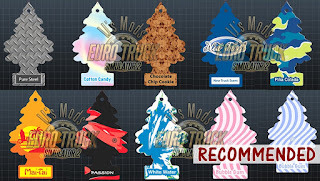 *There are several classic tree fresheners.  *A Collections of Star Trek insignia. *Some general items like Yorkshire Airlines (Based on Hale & Pace skit) and some Stig things.